From our end, we see a lot of signs that point to YES. Clearly, the Weight Watchers windfall is a great foundation for the company’s comeback—this story stands to have a long lifespan as it has gained more and more traction throughout the whole week. Still, in order for them to stay on track, Weight Watchers will need to sustain this trend of gaining media attention. Perhaps with Oprah on board, the company won’t have trouble maintaining buzz around their aging brand. We may still be a year out from the 2016 election, but we have yet to find ourselves short of headlines. The next day, Joe Biden made a move that basically solidified Hillary Clinton and Bernie Sanders as the top Democratic White House contenders. During a press conference live from the White House Rose Garden, the current Vice President announced that he would not be participating in the presidential election. 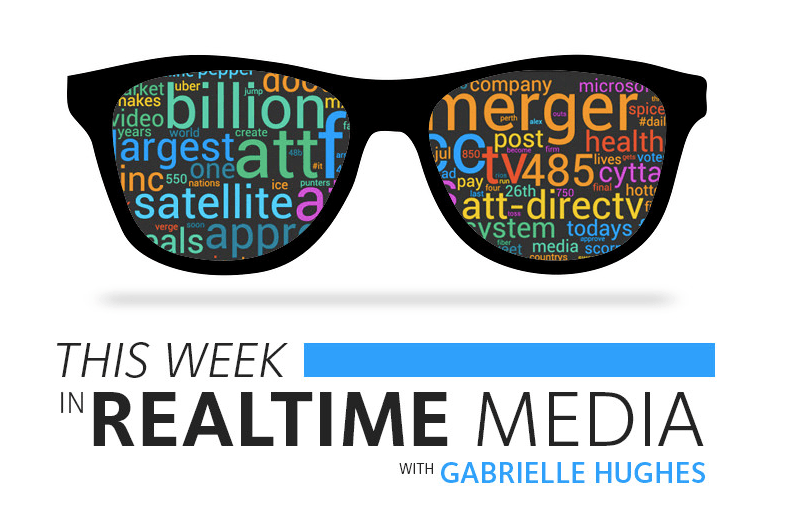 We tracked the announcement, in #realtime, which we shared in full detail on Wednesday. All in all, both Jim Webb and Joe Biden proved this week that interest in political candidates always spikes during big moments, regardless of their past individual popularity (or lack thereof) in the media. On Wednesday morning, Apple rolled out the iOS 9.1 update, delighting emoji enthusiasts (like me) around the world. Aside from support for Live Photos, new wallpapers, and the ability to disable photos for contacts in the Messages app, there are dozens of new emojis! From unicorns to tacos, emoji offerings continue to be ever-growing, and people are pleased. Overall, the release has been overwhelmingly well received—86% of the conversation is positive. Our takeaway? Humans love emojis. As emoji marketing proves to be more and more prevalent, it comes as no surprise that Apple continues to release new faces, food, and random objects. It will be interesting to watch how companies continue to respond to the emoji revolution, and incorporate them into business strategies like Domino’s and Chevy already have.